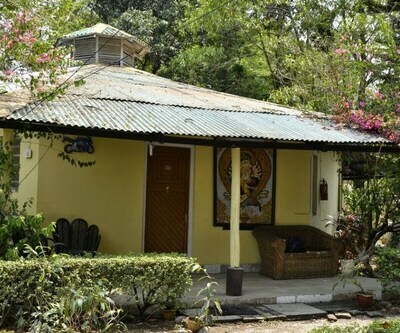 Saluja Residency is situated at a distance of 2 km from the Siliguri Junction (railway station) and 4 km from the famous ISKCON Temple. 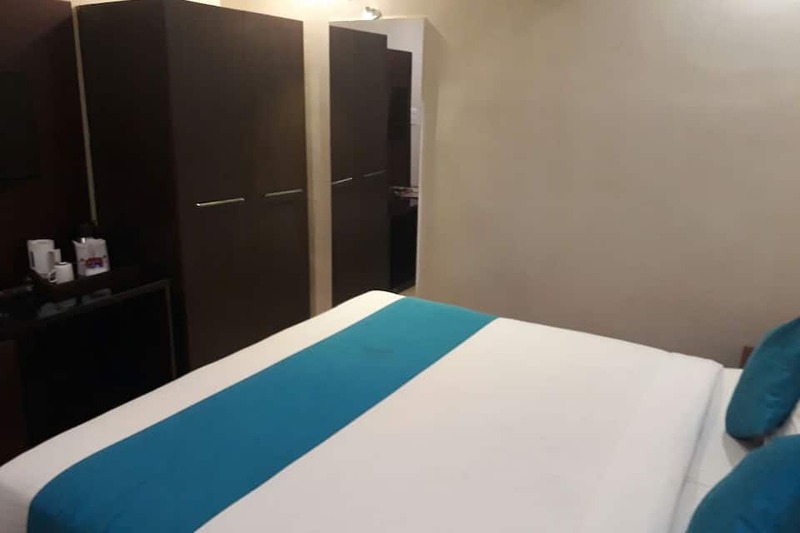 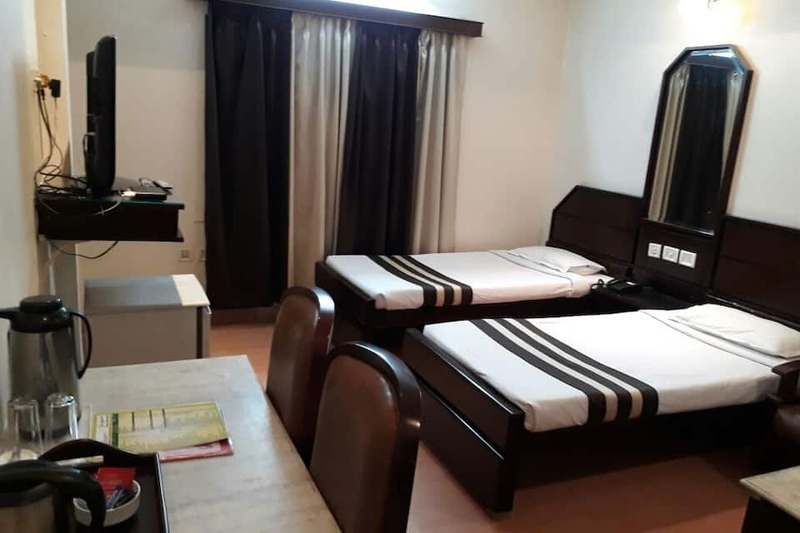 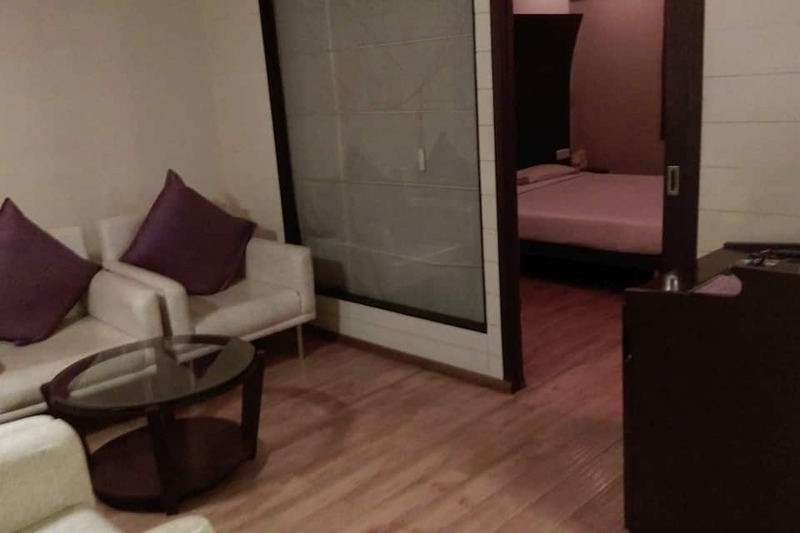 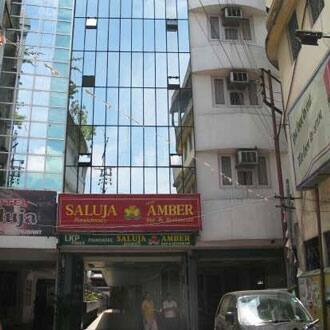 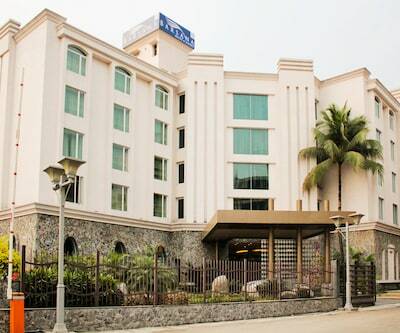 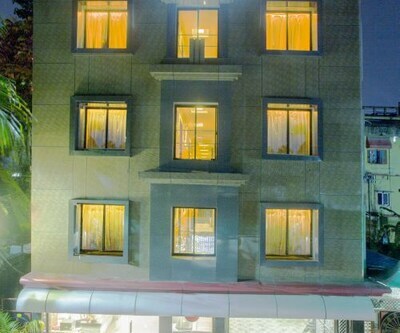 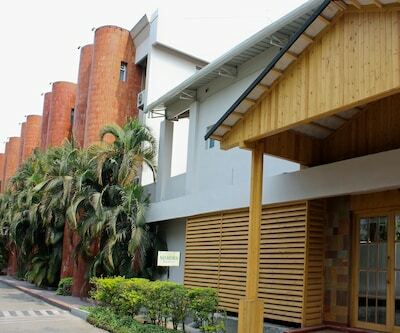 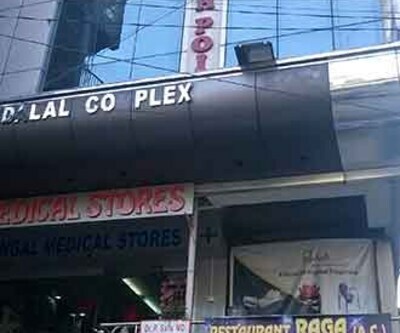 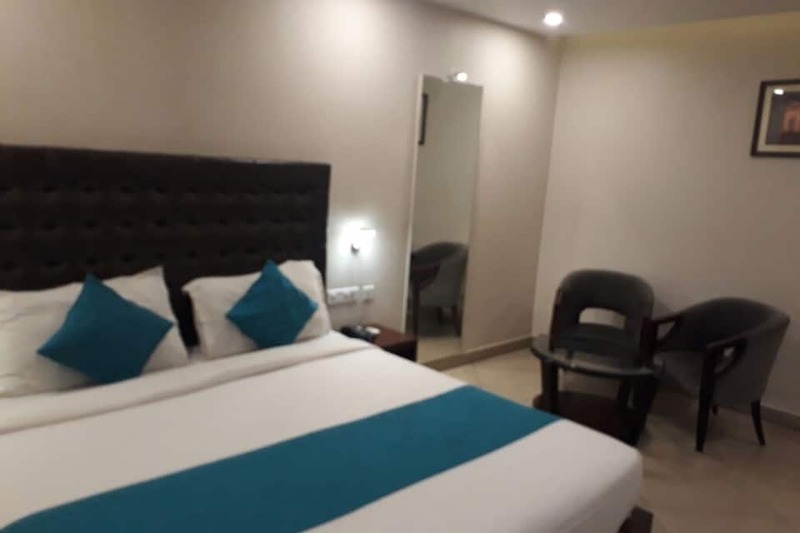 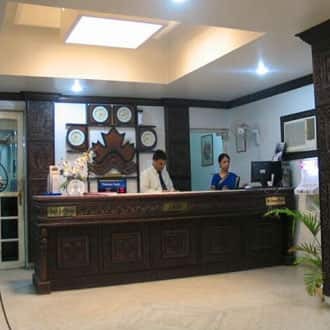 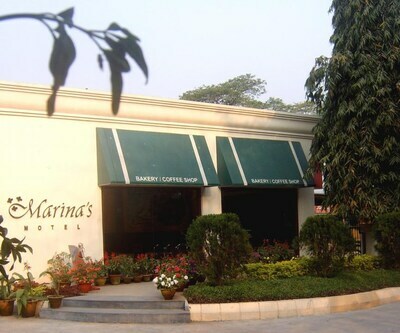 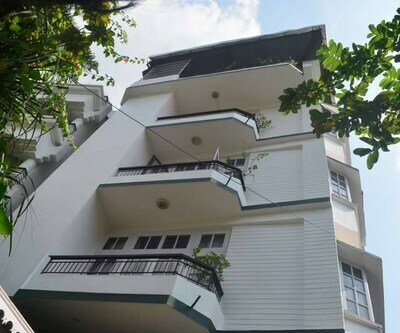 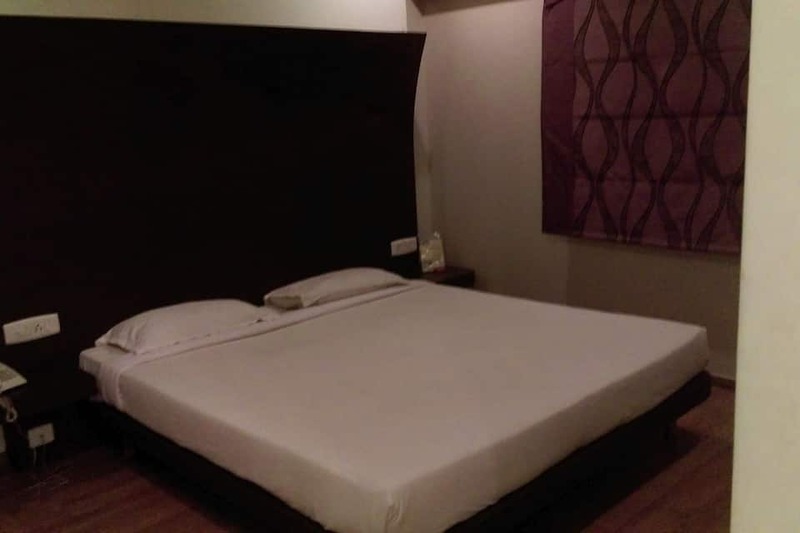 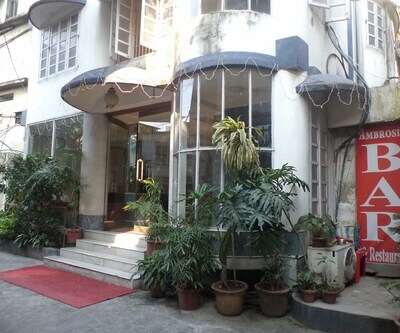 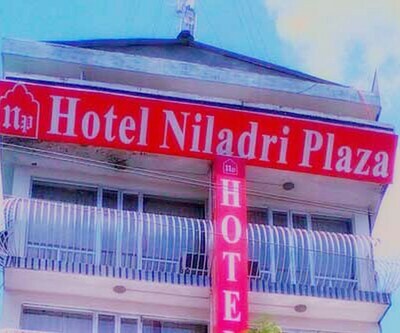 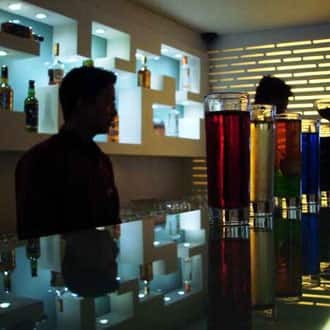 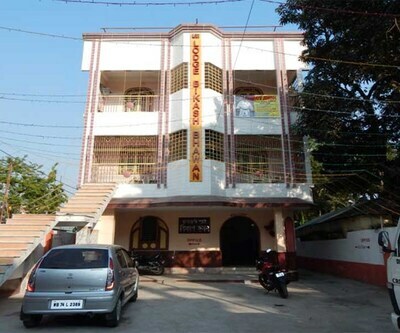 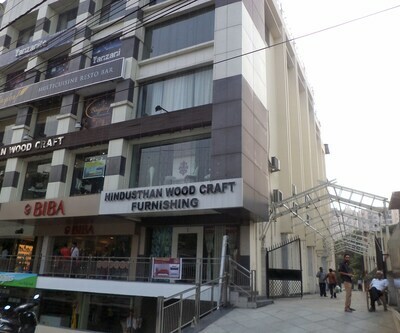 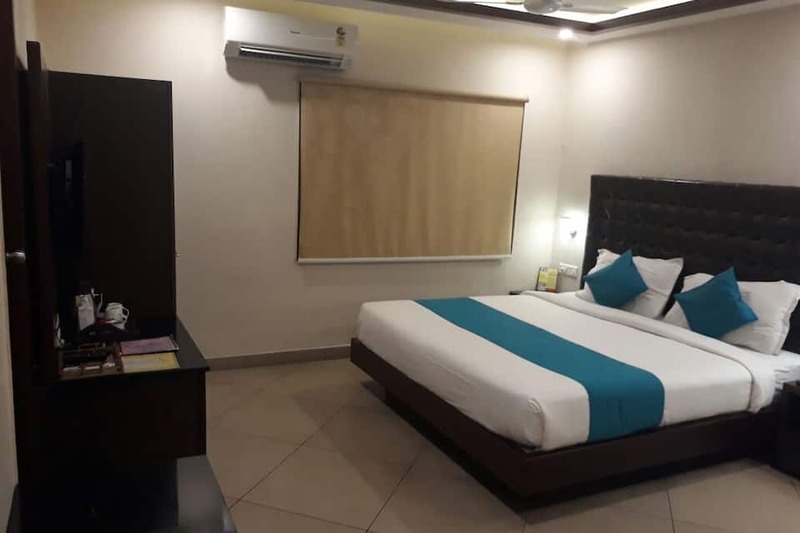 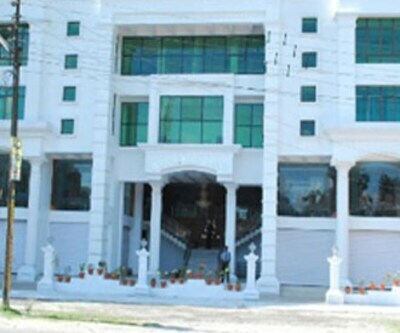 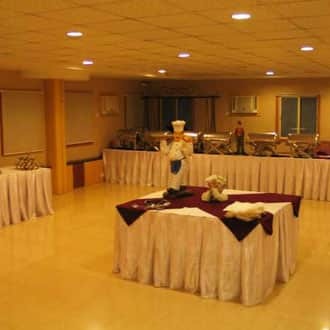 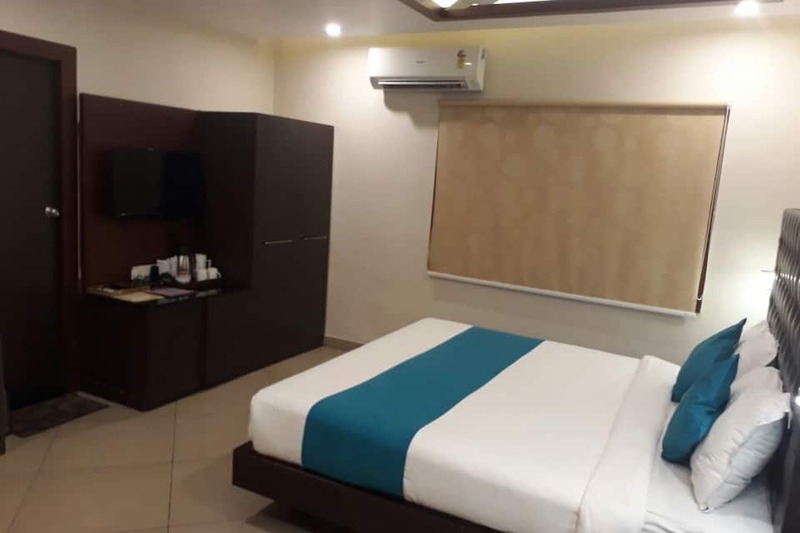 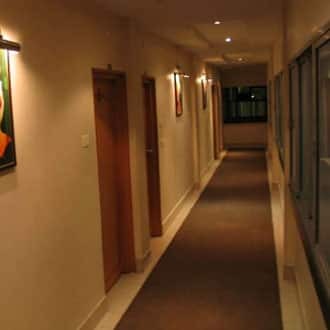 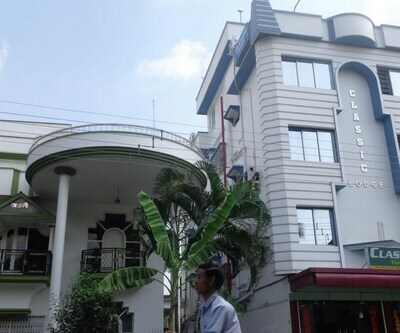 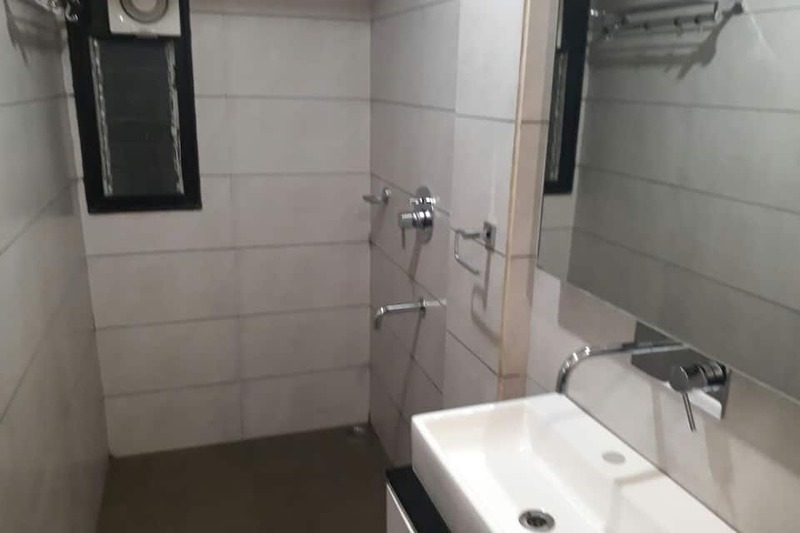 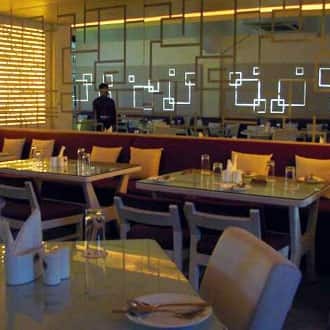 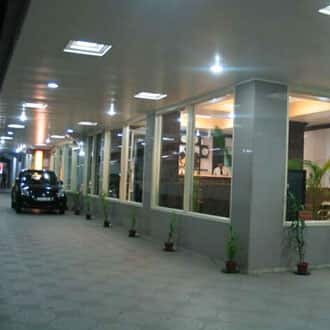 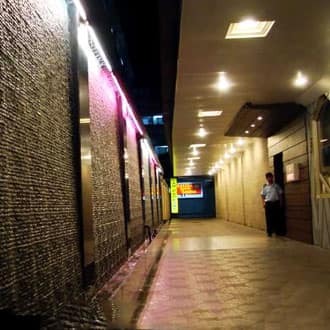 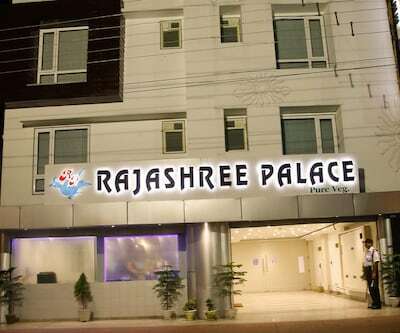 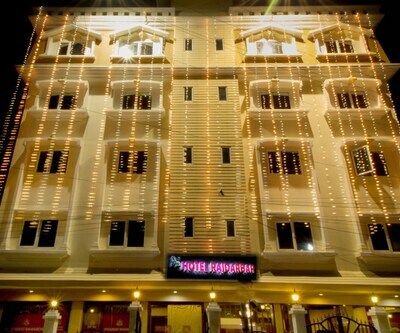 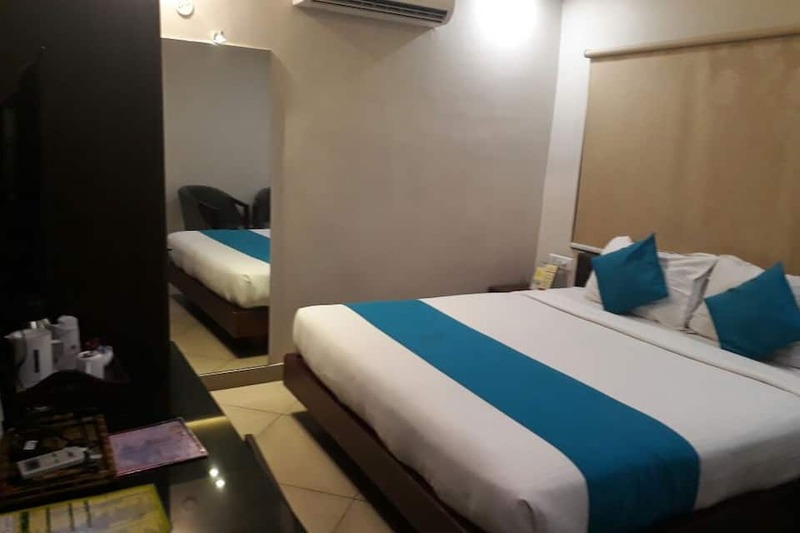 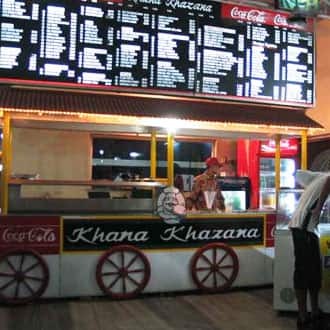 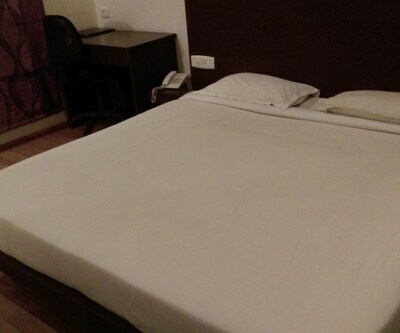 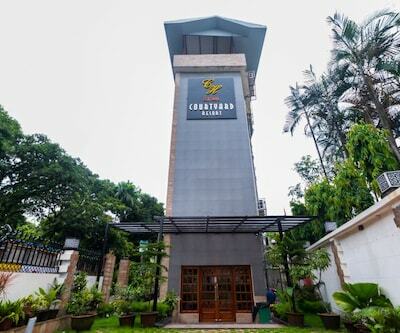 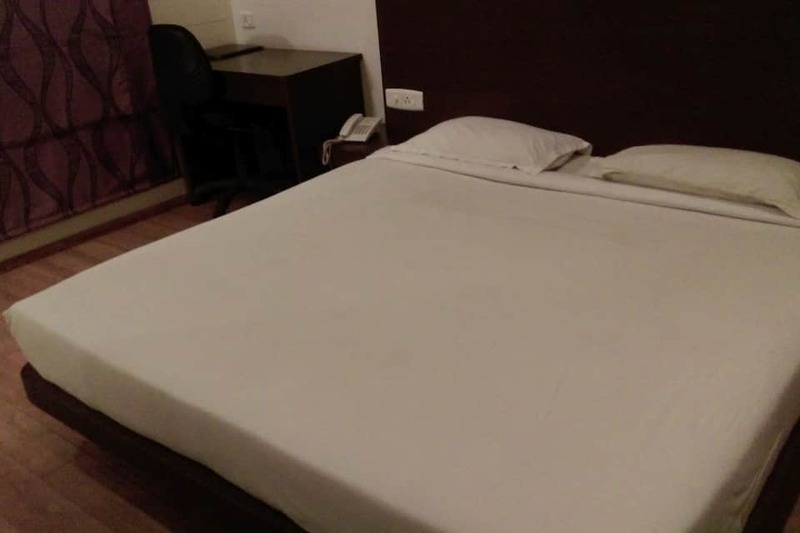 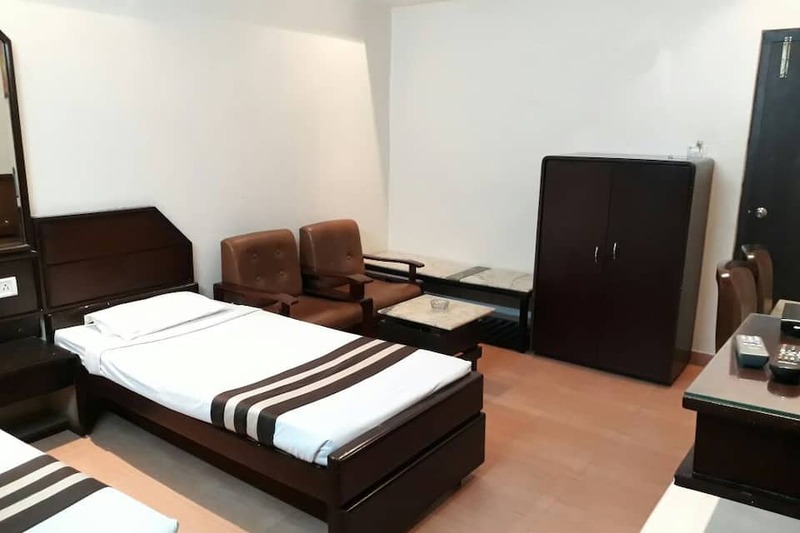 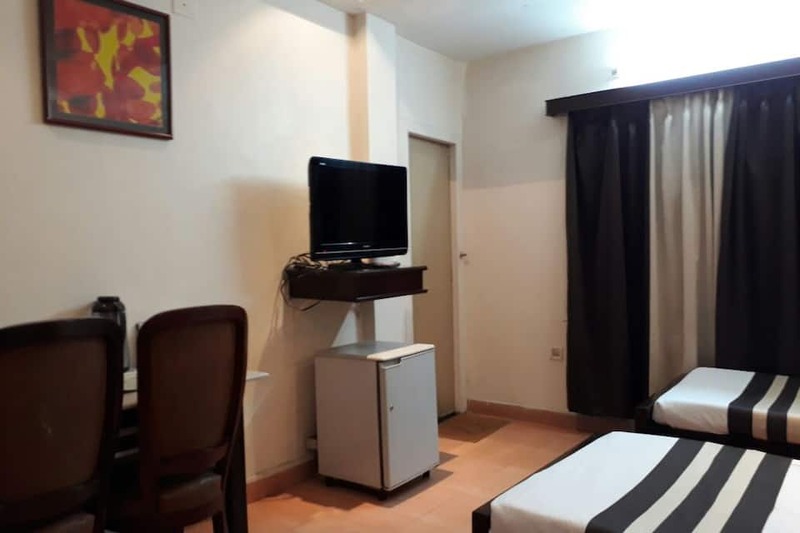 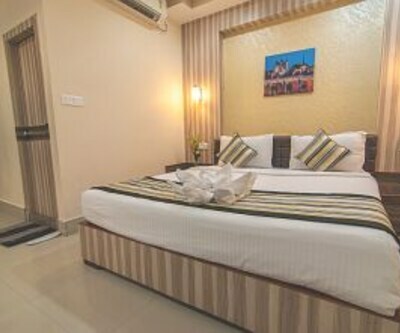 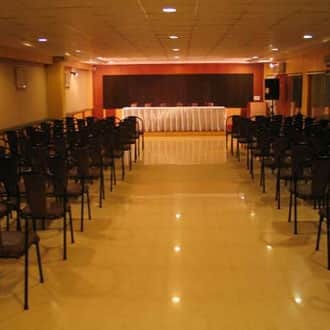 This hotel in Siliguri provides free Wi-Fi access and chargeable breakfast service to its guests.This property has 4 floors housing 22 (AC/Non AC) well-equipped rooms. 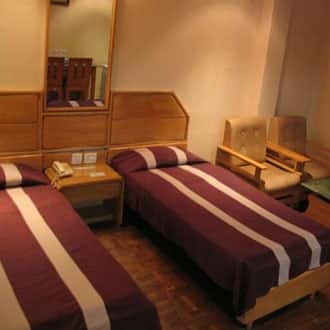 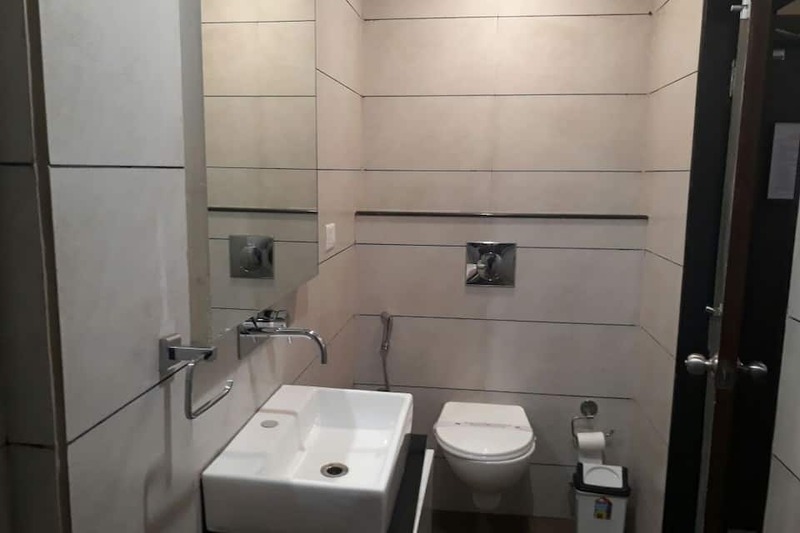 Conveniences such as tea/coffee maker, television, mirror, telephone, wardrobe, separate seating area and en-suite bathroom with hot/cold water facility are offered within these rooms.